SUVs are one of the most popular types of vehicles on the road today, and it's because they offer the best of both worlds. 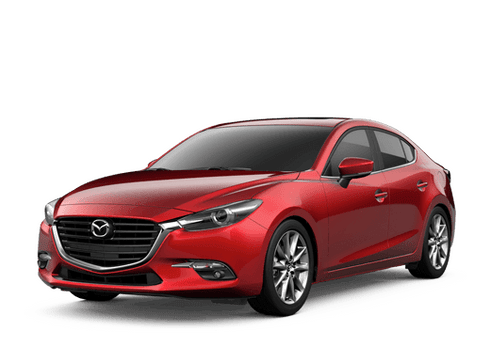 Why choose between the capability of a truck and the comfort and passenger space of a sedan when you can have a capable and powerful passenger vehicle with all the latest in convenience technology? 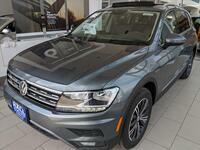 Check out these two SUV options from the lot here at Hall Cars. Both the 2017 Volkswagen Tiguan and 2017 Volkswagen Touareg offer a spacious interior for up to five people and all the latest in high-tech innovation. If you're interested in taking a spin inside either the 2017 Volkswagen Tiguan or 2017 Volkswagen Touareg, give us a call or schedule a test drive appointment online. Our friendly sales team members are here to answer your questions, so be sure to check out what VW has to offer! 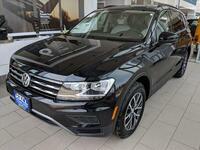 Sleek and high-function, both of these Volkswagen SUVs offer the no-nonsense design that makes for a comfortable ride. 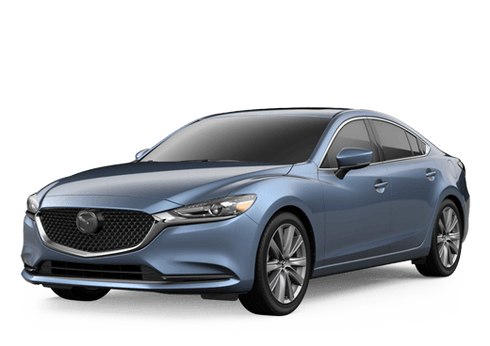 The lack of clutter in the design evokes a more peaceful and relaxing driving experience, all without sacrificing style and high-tech options. Be sure to ask our sales team about some of the innovative safety technology that is available for both the Tiguan and the Touareg. Inside, you'll find that both SUVs offer quite a bit of cargo space and room for passengers. The 2017 Tiguan offers 23.8 cubic feet of cargo room with the rear seats in the upright position and up to 56.1 cubic feet of cargo space with them folded forward. The Touareg, being the larger vehicle, offers 32.1 cubic feet of cargo room with the rear seats in the upright position, and up to 64 cubic feet of space with them folded forward.